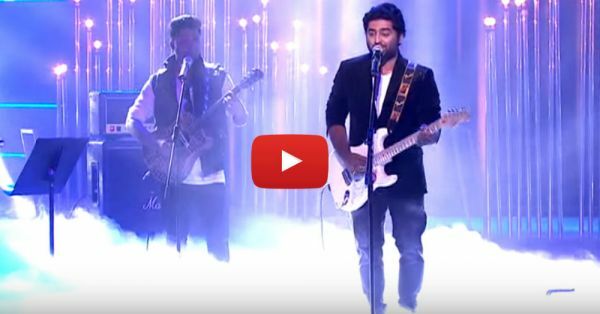 Arijit Singh Performing His Best Songs Live - This Is AMAZING! Arijit Singh has won our hearts with songs like Bol Na, Fitoor, Agar Tum Saath Ho and so many more! He has been, without a doubt, topping the music charts for a really long time now and we absolutely love his voice. Now imagine a medley of all of his hit tracks at one go, performed live by the amazing singer? Yes! Arijit Singh recently performed at the Global Indian Music Awards and this video of his performance is the most awesome thing you’ll be seeing today. If you are a fan of his songs, we are sure that you'll want this medley on your playlist as soon as you're done hearing it!! PLUS: Subscribe to POPxo on YouTube for original videos + our favourite videos from around the web! MUST-READ: This Beautiful Arijit Singh Song Will Make You Love Him MORE! 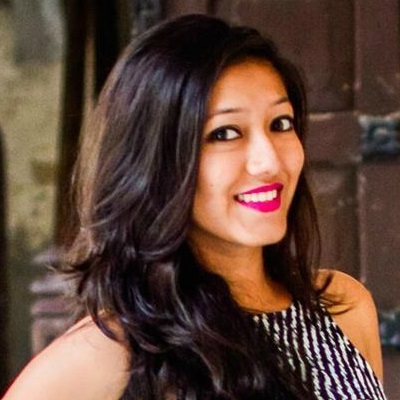 MUST-READ: This Beautiful Song Proves That Love ALWAYS Wins Over Distance!